SAVE $500 + Reduced Deposit. Guaranteed Departure with only 2 travelers. Do not hesitate to contact us. We love talking travel and answering your questions. Join intelli.tours for April in Paris! This a special offer that could be your private tour to France as this incredible Spring Journey to France is guaranteed with as few as 2 travelers! 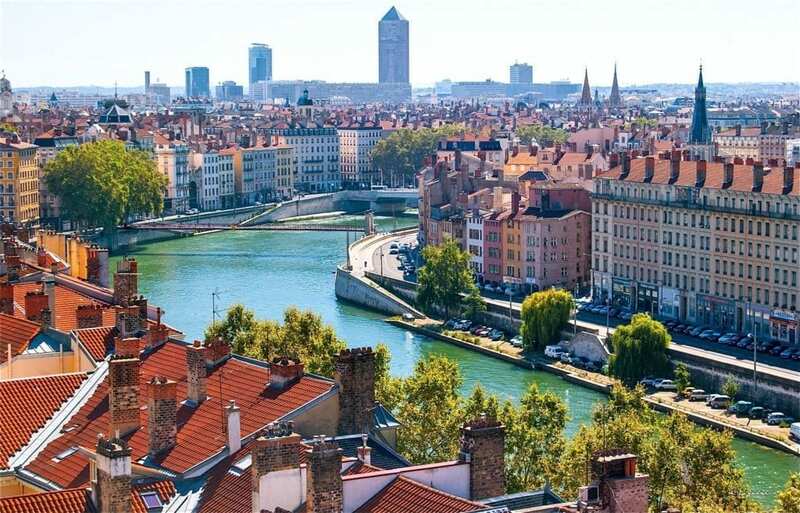 Start Spring with 4 days in Paris and then follow the sun and blooming flowers to Lyon, Provence, and Marseille. This virtually all inclusive journey includes 5-star luxury hotels, delectable dining, deluxe motor coaches and private cars, and personalized attention. You’ll enjoy private guided tours of both the famous and little-known treasures of Paris, as well as delicious moments in Lyon, then on to the South for sun-drenched excursions in Provence, seaside relaxation in Cassis, and explorations of France’s oldest city of Marseille. Reserve your intelli.tours journey today and start Spring 2019 in style! Personal Concierge-level serviceintelli.tours will attend to your every need on your journey. $50 intelli.tours Comfort Cardintelli.tours believes in the glamour of travel so have a glass of champagne on us as you travel. 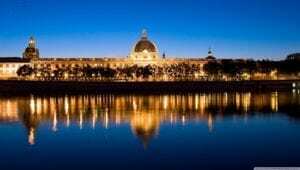 8 nights in a luxury / 5-Star hotel intelli.tours only chooses 5-star luxury hotels with charm and history. All transportation in destination locationintelli,tours choose only the best, safest and most comfortable transportation. All tours, guides, and entry feesintelli.tours journeys include private tours with professional guides. Breakfast plus lunch or dinner each day.intelli.tours journeys include breakfast each morning plus lunch and/or dinner. The intelli.tour Welcome Dinnerintelli.tours journeys begin with an elegant dinner of local delicacies. Mid-trip Laundry and Dry-cleaningintelli.tours journey include mid-trip laundry and dry-cleaning. The intelli.tours Journey Appintelli.tours includes a mobile app to keep you up-to-date and connected before and during your journey. After dinner cocktailsJoin your intelli.tours Intelligence Officer each evening for a night cap on us! Unexpected tastesintelli.tours journeys include local delicacies and treats on us while you tour! Breakfast in Bedintelli.tours offers you the option of room-service breakfast on select days. The intelli.tours Farewell Dinnerintelli.tours journeys end with an elegant farewell dinner with local delicacies. Passport and/or Visa Feesintelli.tours recommends that your passport have 6-months validity from your return date. US passport holders do not require visas. Travel Protection Planintelli.tours recommends that you consider a travel protection plan. Additional Food and Beverageintelli.tours journeys include all food and beverage per the itinerary. Souvenirs and Personal Expensesintelli.tours doesn't cover all the great souvenirs you'll buy or personal purchases. Internet, Data-Roaming & Telecommunications Chargesintelli.tours suggests that you verify your international mobile coverage. Complimentary Wi-Fi in all hotels. International Airfareintelli.tours journeys do not include international airfare. Once you’ve cleared customs and immigration you’ll find your intelli.tours chauffeur waiting to whisk you into Paris and to the Intercontinental Le Grand – your home in Paris during your visit. • Meet your intelli.tours Intelligence Officer. • Breakfast and/or lunch at the hotel, depending on your arrival time. • Mid-afternoon and late-afternoon intelli.tours Discovery Walks. 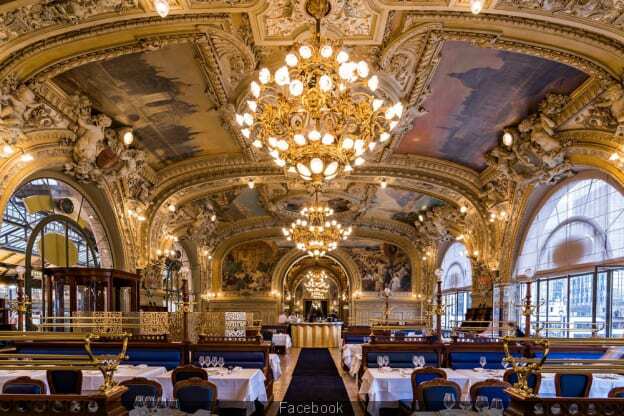 • Welcome Dinner at the famous Café de la Paix. At intelli.tours we think mornings — especially after long flights — should be relaxing. Today why not sleep in a little and start refreshed? 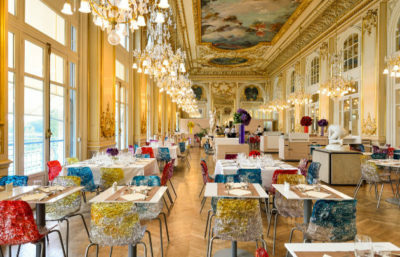 You may choose to start your day with a Parisian continental breakfast served in your room or enjoy the sumptuous buffet breakfast in the splendor of the legendary Café de la Paix. • A private guided visit to the Musée d’Orsay with its magnificent Impressionists collection. • A 3-course lunch at the spectacular restaurant in the Musée d’Orsay. • An intelli.tours Discovery Walk of some of the most famous neighborhoods of Paris. • Possibly the most delicious hot chocolate you’ve ever had in your life. • Dinner is on your own tonight — with our expert advice and assistance. Today is all about royalty as we visit the Château of Versailles and then enjoy a discovery walk of the quintessential Parisian Left Bank neighborhood of Saint-Germain-des-Prés. • A private tour of the incomparable Châteaux de Versailles. 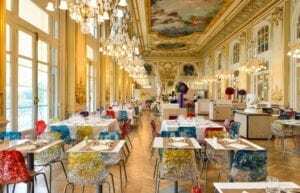 • Lunch is on your own at Versailles — your intelli.tours Intelligence Officer will offer suggestions, such as Angelina for its famous Mont Blanc dessert. • An afternoon intelli.tours Discovery Walk of the famous Left Bank neighborhood of Saint-Germain-des-Prés, with a visit to literary landmarks Café Flore or Cafés Les Deux Maggots. We’ve saved the most important of the great Parisian art museums for last — the Musée du Louvre — because we believe it’s a fitting choice for your last day in Paris. • A private guided tour of the Musée du Louvre. • The best hot chocolate you’ve ever had in your life! • A late afternoon rest and relaxation at the hotel. • Pre-dinner cocktails at the hotel bar. • Farewell to Paris dinner cruise along the Seine. Today we leave Paris behind and speed down on the TGV to Marseille. Go ahead and sleep — we suspect last night was a late one! We suggest a light breakfast as you’ll have a big lunch in one of the world’s great dining rooms — Le Train Bleu. • 4-course lunch at the magnificent Le Train Bleu. • 1st-class TGV high-speed train to Marseille. • Champagne and cocktails on board the train. • Late afternoon arrival into Marseille. • Check-in at the 5-star InterContinental Hôtel Dieu Marseille. • Dinner is credited to your hotel account for you to choose when and where you wish to eat. Today enjoy a leisurely morning. 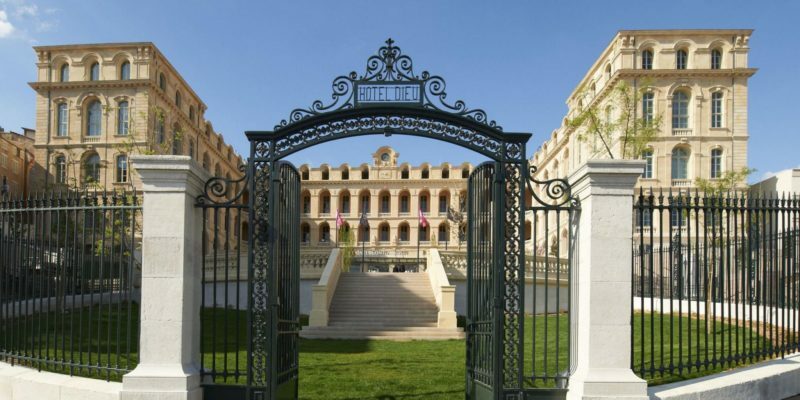 This is your day to relax and to savor Marseille and the spectacular Hôtel Dieu. We suggest you enjoy a nice breakfast on the hotel’s terrace — what spectacular views! • An intelli.tours Discovery Walk of the Panier — Marseille’s historic district with winding pedestrian streets and amazing shops. • Lunch is on your own but, as always, your intelli.tours Intelligence Officer is there to help and advise. • An intelli.tours Discovery Walk of the Noailles market — shop for exotic spices and colorful fabrics and ceramics. If you’ve wondered what North Africa is like, this is the place to find out! • Dinner tonight is at a welcoming and authentic Algerian restaurant for the best couscous you’ve ever had. Today you’ll discover Provence! With a 9 am departure, we suggest you order a continental breakfast delivered to your room. • Visiting Arles, where you’ll see a Roman amphitheater circa 90 BCE and sites that inspired Van Gogh’s masterpieces. 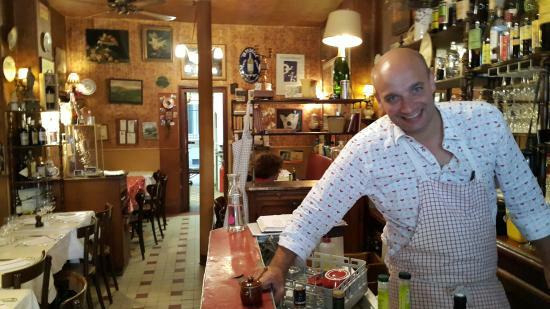 • Lunch in Arles is included — but you choose where. • Les Baux de Provence, considered Provence’s most charming hillside village. • Le Carrières de Lumières — a don’t-miss art and light show spectacle set in a former quarry. • Fascinating stops along the way. • Dinner tonight in the exotic Panier district. Day 8It Doesn't Get More Picturesque Than This! Today you’ll discover and explore one of the gems of the French Mediterranean coast — the picturesque seaside town of Cassis. • Visiting Cassis, a jewel on the Mediterranean. • Cape Canaille — France’s highest sea cliff (weather permitting). • Wine tasting and vineyard tour. • Calanques boat tour — explore the fjord-like hidden coves along the azure coast. • Visit to the Palais Longchamp and its spectacular fountains on the return to Marseille. Today your chauffeur will transfer you the airport for your journey home. Depending on the time of your flight, we invite you to enjoy breakfast in the hotel. At we intelli.tours believe that where you stay is as important as all you see! The Hôtel Dieu Lyon will take your breathe away- and that before you even enter and see the soaring dome. This magnificent building that once served as a hospital has been meticulously restored and staffed to provide the highest levels of comfort and service. Marseille is a city of views and the Hôtel Dieu Marseille commands one the greatest of the many views of Marseille. Also, once a hospital this grand 5-star hotel is close all that matters in Marseille and, what it is not close to you sip a pastis on it’s magnificent terrace and take in the view. 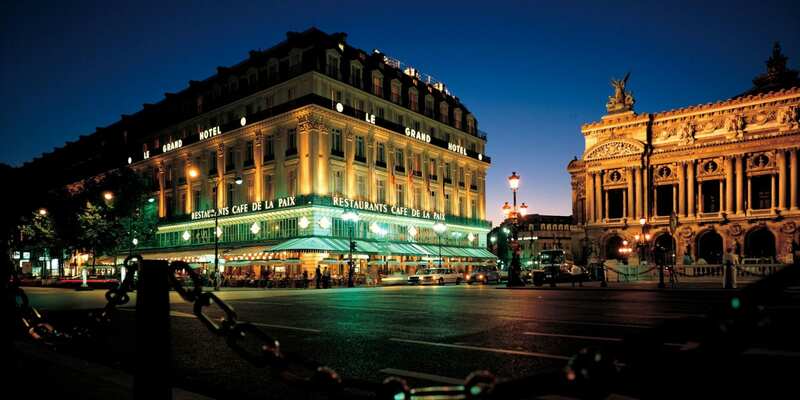 Come join us on an intelli.tours journey to France and experience these great hotels. Luxury, small-group, detail-rich, culturally immersive journeys that enrich your mind, tantalize your palate, let your individuality shine, and return you home relaxed and refreshed.